Get your business online. You may not be able to afford high monthly services fees using Amazon and other online e-commerce solutions. Or you may feel limited in what you can do. Our team can customize your online sales platform to fit your needs using a variety of available solutions. 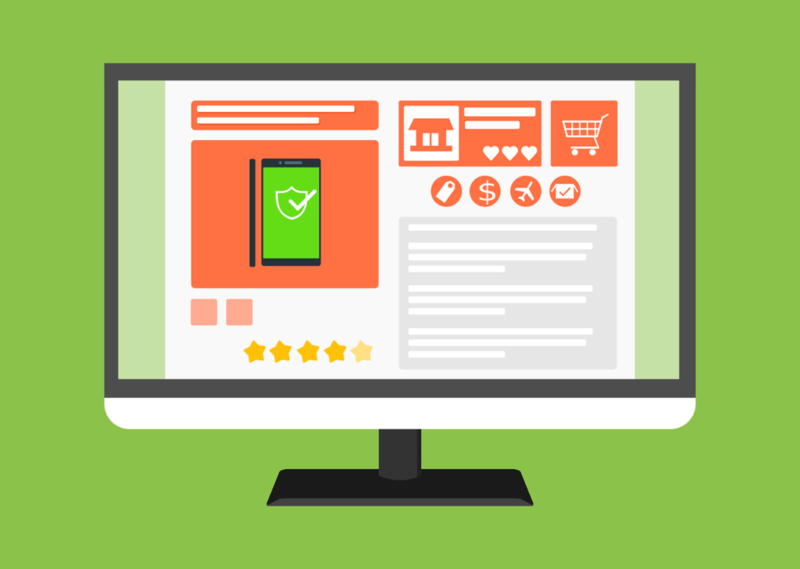 It’s important to be able to manage your online sales effectively from managing your product catalog to payment processing and tracking order fulfillment. To do this you need an e-commerce solution that works for you. We have worked with a variety of shopping cart platforms, payment gateways and have performed extensive customizations to fit different business models. You can get started using an off the shelf e-commerce solution and starter template, or you can work with us to tailor a custom solution for you that may require a brand new visual design, custom integration with other vendors, offer different types of products both physical and digital and more.